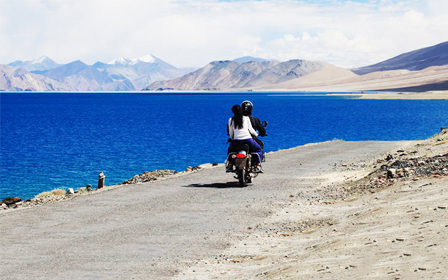 Specially prepared package for newly wedded couple taking you through all the 'must-see' destinations in Ladakh. 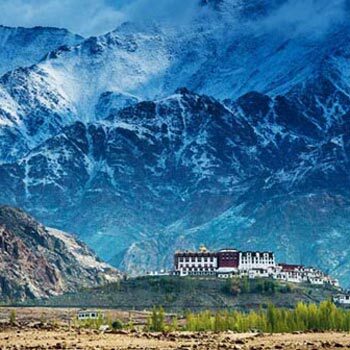 Enjoy the scenic drives through various terrains (including the worlds 'highest motorable road' and an overnight trip to the famous 'Pangong Lake'), take a sneak peek into the ancient world of Tibetan Buddhism and experience the magic of a double-humped camel as you safari through the silk-route in Nubra Valleys sand dunes.Any air fare. Board one of the most exciting trans-Himalayan flights into Leh 3500m, the capital of Ladakh. Meet our representative on arrival at Kushok Bakula Airport Leh & transfer to Hotel. 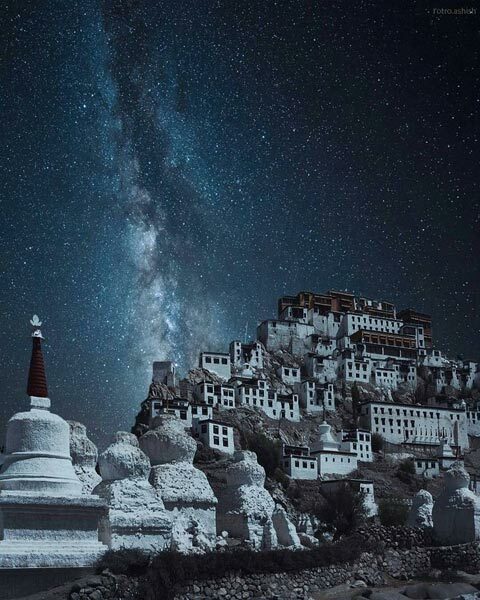 Full day excursions to visit the sights in Indus Valley.Visit Sindhu Darshan, Shey Palace the ancient capital of Ladakh, Thiksey monastery an impressive complex rising tier upon tier on a hill above the village. 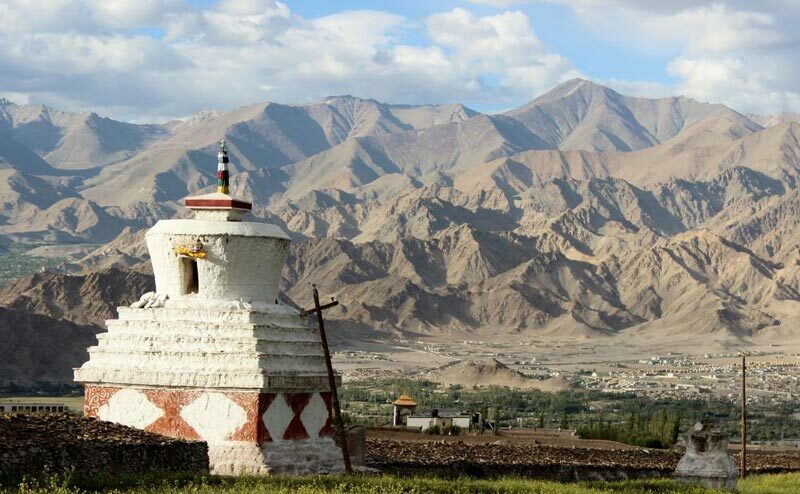 The monastery has a beautiful 30 m high gold-plated statue of Maitreya Buddha, Hemis monastery and Stok Palace Museum. Return to Leh. 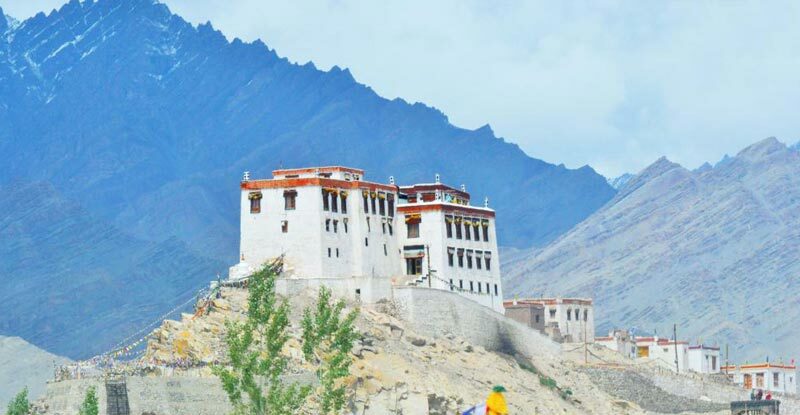 The Nubra valley lies in the north of leh and is accessible over the Khardungla pass 5600 Mtrs which is one of the highest motorable roads in the world. Today we drive up north of Leh , across the Khardongla pass into Nubra valley 130km. On arrival check in at Camp in Hunder. You can walk through the silvery Sand Dunes of Nubra near Hunder village and you can enjoy the ride of wild double humped Bactrain camels which is found only in Nubra valley as far as India is concerned. 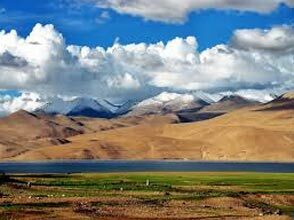 Today after early breakfast drive to Pangong Lake via shayok valley, By Lunch you will reach Pangong lake driving via Durbuk and Tangtse villages in the Changthang region of Ladakh and perhaps one of the most amazing lakes in Asia which changes its color 4 – 5 times a day. 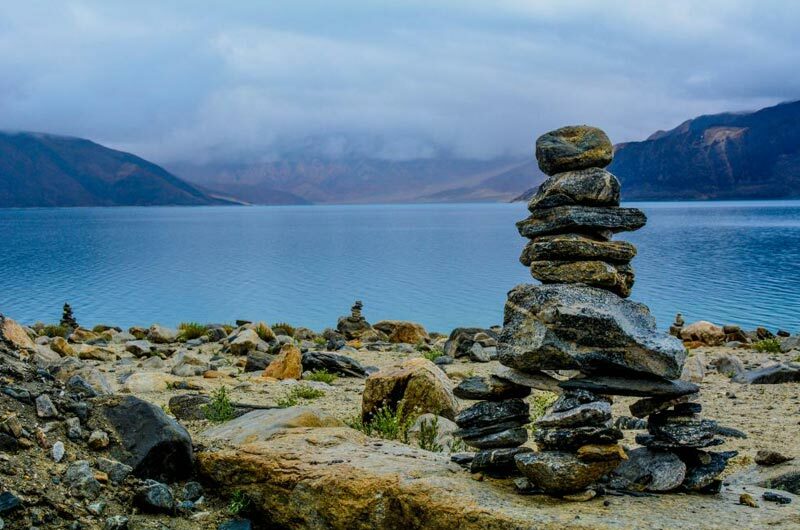 Overnight stay at pangong in camp/resort. Morning after breakfast, transfer to airport to board flight with sweet memories.